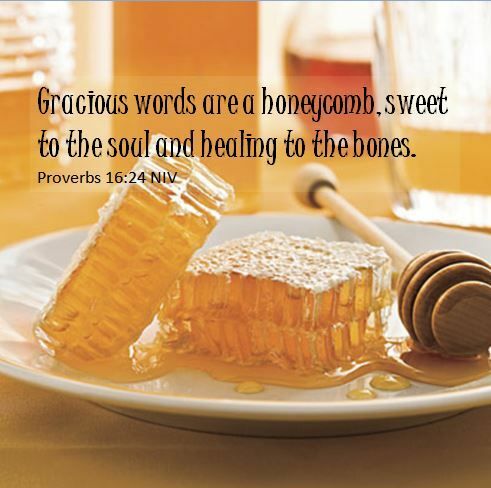 Myss Lafunky's Blog: Are Your Words Gracious? It's a new month. Can you believe it's November 2016 already? I mentioned to someone yesterday that November is still very far away, not realising that November starts tomorrow until I was reminded. Thank God for keeping us alive. Glory be to God. Once again, I officially welcome you to the month of November. Please, keep reading for this week's post. This week's post allows us to individually reflect on how gracious we are. - to be courteous, kind, and pleasant, especially towards someone of lower social status.- The word gracious is synonyms to being: courteous, polite, chivalrous, well mannered, decorous, gentlemanly, ladylike, tactful, diplomatic and civilised. Looking at the meaning of the word 'gracious', can you confidently describe yourself as being gracious at all times? Are there situations that may trigger you not to be gracious? Do a self evaluation of when you are gracious and not gracious, try and identify ways that you can be gracious in line with the above definition. Also, think about your triggers, what are the things that influence you to speak graciously or not? There was a time that I was challenged to be gracious with my words for a whole month; I had to regular evaluate my progress at the end of the week. From my reflection, I was able to identify that sometimes my thoughts would think ungraciously, however, before the words came out, I had controlled what I said. Also, I noticed the Word of God that is inside me influenced the choice of words that I use. Furthermore, I noticed that my environment, and the closest people to me also subtly influenced the choice of words that I had used and still regularly use. You can also give the challenge a go. Perhaps challenge yourself for one day, two days, a week? Two weeks? One month? You can teach your children, siblings, Sunday school children about what it means to be gracious and what God expects us of His children when it comes to our words. There's a scripture that I usually remember with regards to my use of words. It says: we will give an account for every careless word that we speak (Matthew 12:36).